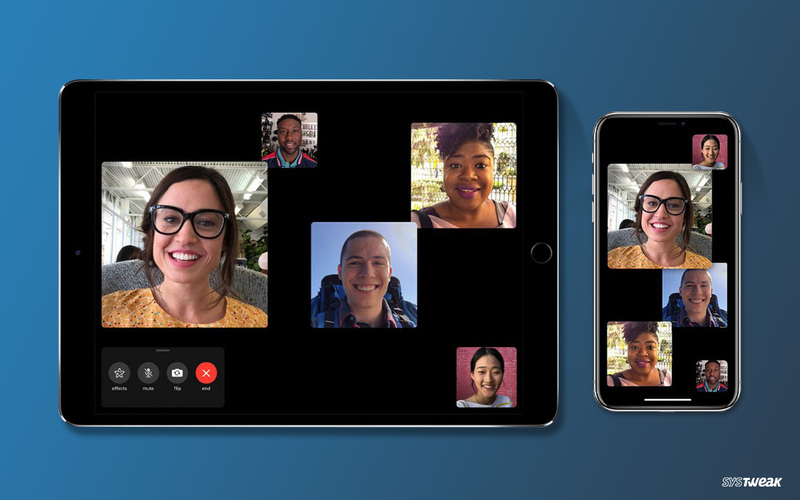 A significant bug is discovered in iOS 12.1 and later that allows FaceTime callers to spy on anyone before even accepting the call. What is the nasty bug? The bug lets iPhone user call anyone with FaceTime, and instantly hear audio coming from recipient’s microphone before the person has accepted the call. Weider if volume down button or power button is pressed to silence or dismiss the call, their camera turns on. Still, recipient’s phone continues to display incoming call on the screen, while their microphone/camera are streaming. It starts with a FaceTime call with an iPhone contact. While the call is dialing, swipe up and tap Add Person. Next, add your phone number in the Add Person screen. This way group FaceTime call including the caller will start and the audio of the recipient person you originally called, even if they haven’t accepted the call yet. Which all users are affected by the bug? Users running iOS 12.1 and later are affected by the bug. Currently, there’s no fix of the bug. Apple has said the issue will be fixed in a software update later in the week. Till then, to defend against this attack user needs to disable FaceTime altogether. In a recent update, Apple’s System Status page has been marked as “temporarily unavailable.” This looks like a temporary fix for the issue until the update is released. 5 Productive Ways for Using Smart Plugs You Wish You’d Known Sooner!